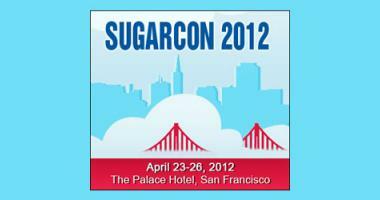 At last year’s SugarCon, one of Epicom’s Engineers represented the company during Sugar’s App Throwdown. The App Throwdown was a competition among Sugar developers, of which only a handful were chosen to present their SugarCRM app or solution at SugarCon. Alongside W-Systems on the stage, was a company called ActivePrime. ActivePrime provides cleaner data and smarter searches for SugarCRM systems using its advanced search engine and powerful deduplication tools. We’ve recommended ActivePrime to a few of our customers after learning about this product at SugarCon. Below are a few of the solutions ActivePrime has available to SugarCRM users. 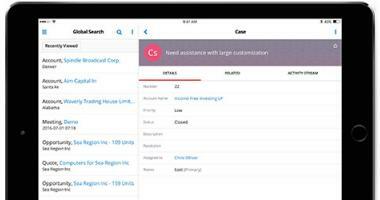 ActivePrime Search is a real-time CRM search solution that is embedded in SugarCRM. It easily identifies nicknames, common name variations, misspellings, spaces, phonetic variations, international characters, and searches within a field, allowing for a more intuitive and efficient search of your Accounts, Contacts, and Leads. Each search result will have a match score indicating how close of a match it is to your original search term. CleanEnter is a real-time duplicate detection service embedded in SugarCRM. It searches your records and helps prevent the creation of duplicate records during manual entry. CleanEnter easily identifies nicknames, misspellings, phonetic variations, international characters, and searches within a field, allowing for efficient identification of existing Accounts, Contacts, and Leads. CleanEnter is automatically launched whenever you create a new Account, Contact, or Lead in SugarCRM, and when you convert a Lead. 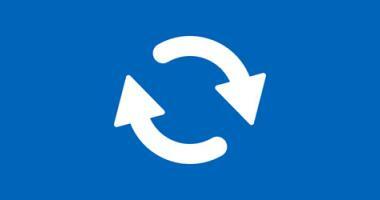 During Lead Conversion, CleanEnter can check for existing duplicate records. When you click Convert Lead from a Lead detail page, you can use CleanEnter to cross-check against existing accounts before converting the lead. CleanCRM is a batch data de-duping tool embedded in SugarCRM. 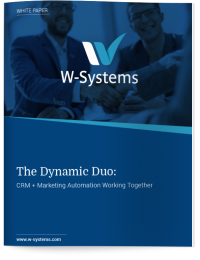 To use CleanCRM, users simply select the type of records you wish to de-dupe (Accounts, Contacts, or Leads) and can further filter the batch data de-duping using Sugar reports. Users then can define rules for determining the master record and which fields to check for duplicates. CleanCRM then automatically groups data into three categories for quick and easy deduplication. ActivePrime helps to automate the deduplication of Accounts, Contacts, and Leads for cleaner data and provides smarter search results for SugarCRM users. 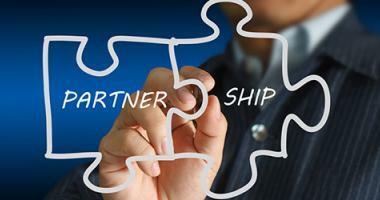 To learn more about ActivePrime, contact us to read more on the ActivePrime website.